At Wolfe Family Chiropractic we believe that healthcare should be individualized to incorporate the values of the patient, the best available research, and the skills of the clinician. We strive to best match our patients with the service or style of care that best fits their unique case. Using precision imaging, Dr. Alex works with patients to provide gentle and effective adjustments tailored to your unique anatomy. The upper neck area is home to a large number of important structures and misalignments here can significantly impact the health and function of your body. By restoring proper position of the structures surrounding the brain stem, the body is able to function and heal at its best. Using specialized methods of analysis and adjustment, Dr. Hannah is able to restore proper balance and position to the pelvis, allowing tension and restriction to resolve. The method's used are designed to be safely used on expectant mothers and typically result in a more comfortable pregnancy for mother and baby. Supporting the body during and after pregnancy with gentle and specific chiropractic care ensures that the rapid changes a mother experiences are easily adapted to. Postpartum care supports and aligns the body as it heals and returns to its pre-pregnancy state. 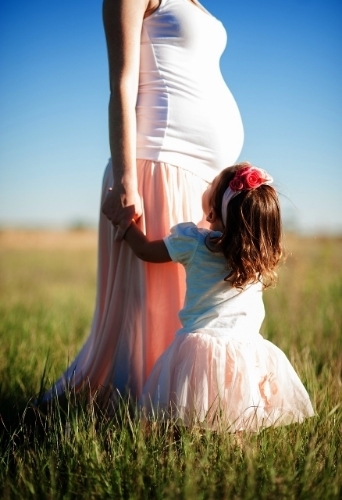 Motherhood brings with it a whole new set of physical and emotional stresses and we are here to help you! A compilation of different chiropractic techniques uniquely combined to provide a variety of options to adjust the same area depending upon the patient's presentation and level of comfort. Dr. Hannah uses this as a primary method of care and Dr. Alex uses this when necessary as a supplement to his upper cervical care. Gentle adjustments can make a big impact in the lives of your children. Many common childhood ailments resolve faster and recur less frequently when children are under specific chiropractic care. From the moment they take their first breath, your child is growing and developing at a rapid pace. Let us help support those processes! Let our experienced massage therapist work with you to help melt away muscle tension, stress, and anxiety. Through a unique combination of deep tissue therapeutic massage, aromatherapy, and a relaxing atmosphere, Cherith's clients are in great hands!